Have you ever wanted to learn about using WordPress, but you didn’t know where to go? Smart Web Today offers a full-fledged course on how to go from zero Web presence to launching your own site, in 30 days or less. Go at your own pace! The courses are videos (recorded by MWD Web owner, Matt Weeden) that take you step by step through the entire process. You can pause and rewind to make sure you catch everything. That means no excuses for missing anything! Learn how to build your own site for a fraction of the cost of hiring a development shop. 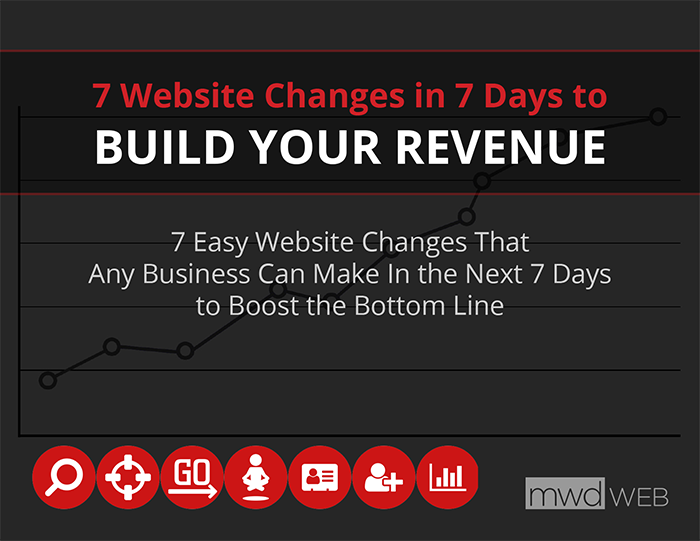 Within a month you’ll be up and running with a site of your very own. The course is currently in beta, and we’ll be launching in January. Check out smartwebtoday.com for more information. In other news, happy new year! See you in 2014.